“We’re lucky to have such a well-regarded spa close to Loyalist College,” said Bridget Ferguson, coordinator of the college’s esthetics and spa management diploma program. “We’re delighted to carry Ste. Anne’s Tea on campus, in The Spa. Through our experiential programming, students learn about product development and the retail side of the industry. Our close relationship with Ste. Anne’s enhances the student experience.” Read the full story here. As Polish’s general manager, Hunter oversees the daily operations of the company. 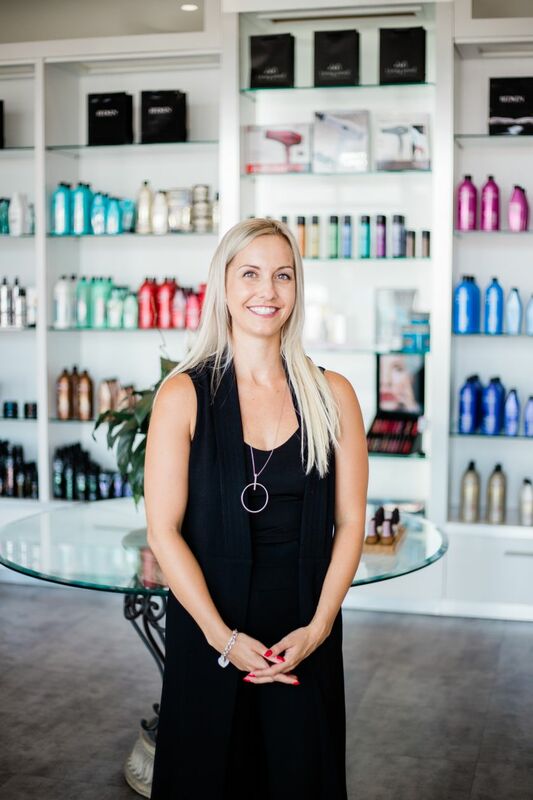 From working at the front desk and creating relationships with guests to hiring staff and ordering top-of-the-line products such as Dermalogica, she creates an environment which is true to the Polish experience. Read the full story here. 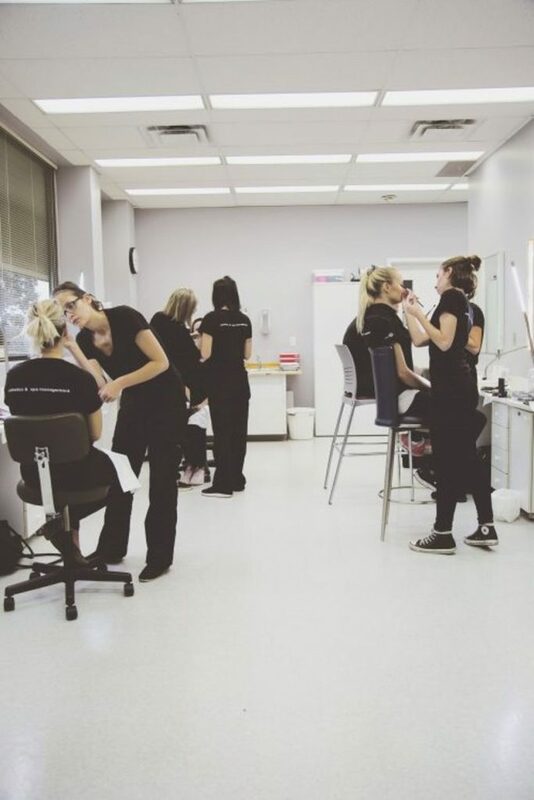 BELLEVILLE – Students in Loyalist College’s Esthetics and Spa Management program received exciting news when they started classes in September. New medical spa equipment had arrived and it was being worked into the curriculum. 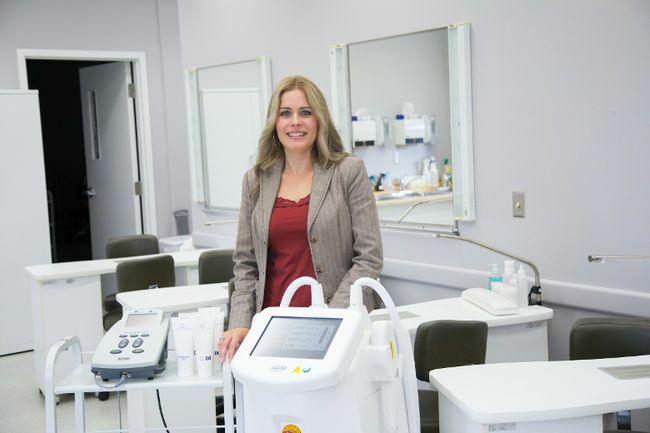 “The latest industry trend is for estheticians to seek a medical spa certificate after graduation,” said Melanie Kennedy, a professor in the college’s program. “We’re ahead of the curve. We’ve integrated medical spa equipment training into our program. For future estheticians, this is great news.” Read the full story here. Belleville, Ontario, March 9, 2017 – Loyalist College is pleased to announce the winners of the 2017 Loyalist College Skills Competition. Over 80 competitors from five school boards competed on Tuesday, March 7. Up to $16,000 in tuition bursaries were presented to the top competitors in first place ($1,000), second place ($600) and third place ($400) rankings. The bursaries will be applied as a credit toward tuition fees when recipients register in a full-time program at Loyalist between September 2017 and 2019. Read the full news release.